Steve has worked in the financial services industry since 2003. 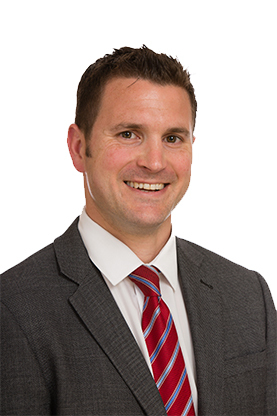 He is a Chartered Financial Planner and a Fellow of the Personal Finance Society, the highest qualification awarded by the Chartered Insurance Institute, which demonstrates his commitment to offering a professional service to his clients. He provides independent advice and solutions to both private and corporate clients and works alongside them and their other professional advisers in pursuit of the outcomes most suited to their circumstances. Steve is also a STEP (Society of Trust and Estate Practitioners) Affiliate and works closely with elderly clients, their families and legal advisers to provide advice and support in what can sometimes be challenging circumstances for all concerned.